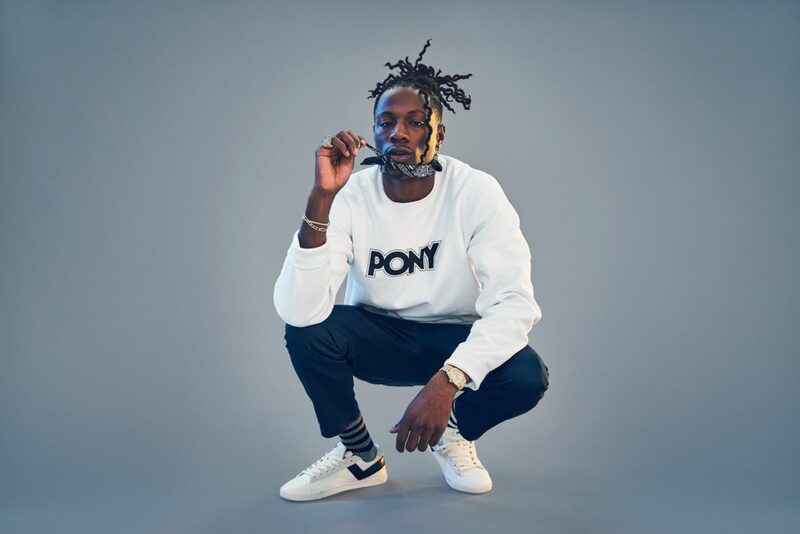 Brooklyn rapper Joey Badas$$ has taken a brake from the pad to drop an official sneaker and clothing collection with PONY. The sneaker drop comes complete with an apparel launch to match. The sneaker the Lo Lux silhouette’s upper is crafted from premium suede with ‘Bada$$’ branding detailed to the sidewalls. 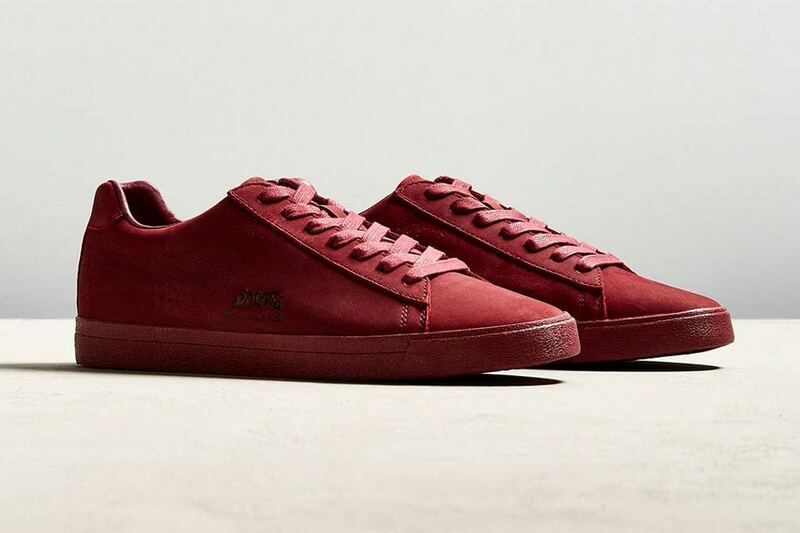 The sneaker features flat shoelaces similar to those found on an Adidas original Superstar. The apparel line also features the ‘Bada$$’ branding with Product of New York across the tee’s.